It was built following the drawing of Francesco Fontana (1668-1708). The facade takes inspiration from the tradition of the Roman noble palaces. Inside there is an imposing entrance, a stairway made of Istria stone and frescoed vaulted ceilings. 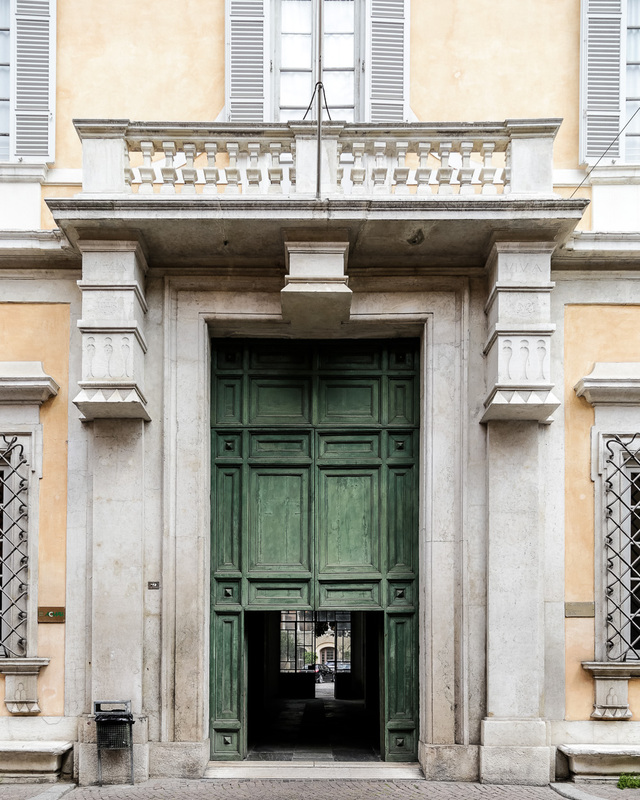 In the internal yard we find the “loggia degli Spreti”, where columns and capitals of the 15th and 6th-7th century were used. On the side, the building includes a noble Medieval tower. 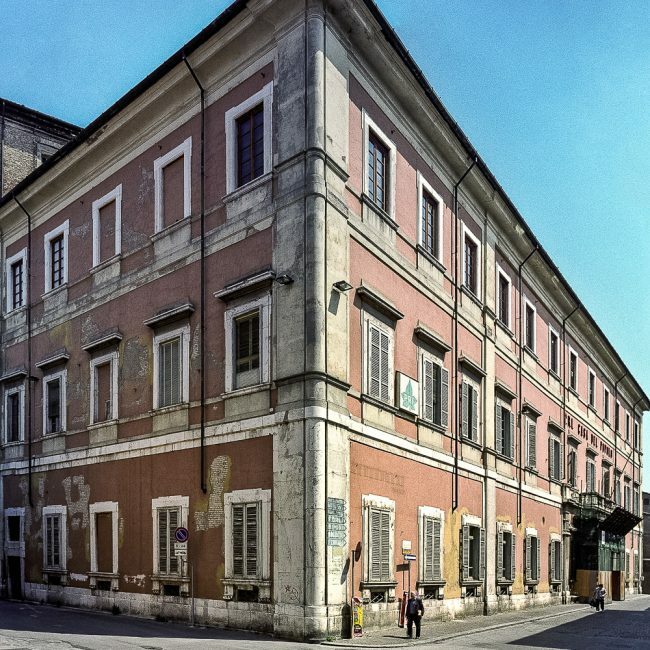 Sold in 1881, the building then passed to the Municipality in 1908 that then sold it to the Partito Repubblicano Italiano of Ravenna (Republican Party) in 1910 whose headquarters remained here until 2005.